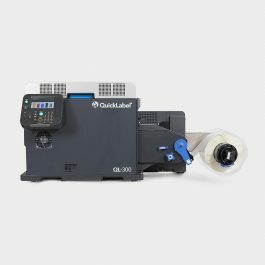 QuickLabel – Color Label Solutions, Inc. 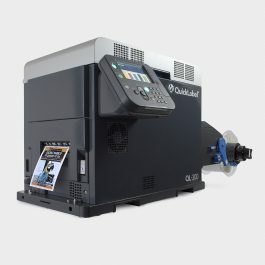 The QL-300 is the world’s first 5-color toner-based tabletop label printer from QuickLabel that enables brand owners to achieve vibrant, unique, and impactful branding that drives product sales. Price shown is for printer only.